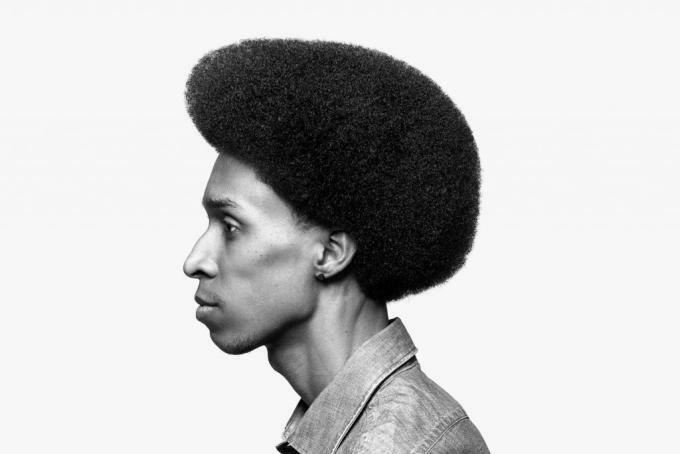 The afro has gone on somewhat of a cultural roller coaster ride over the years, with the eccentric hairstyle experiencing widespread popularity during the civil rights movements in the ‘60s, then fading from the scene in the decades thereafter—only to re-emerge in the present-day to take back its waning glory. However, it’s not only important to note the comeback of the afro, but also the way in which the hairstyle has evolved from then until now. Because, well, with the exception of the homie Questlove (shoutout to his barber), the afro look has changed quite a bit since back when the likes of The Jackson 5 and Angela Davis were at the forefront of American culture. These days, it’s being reimagined countless different ways to coincide with the times. 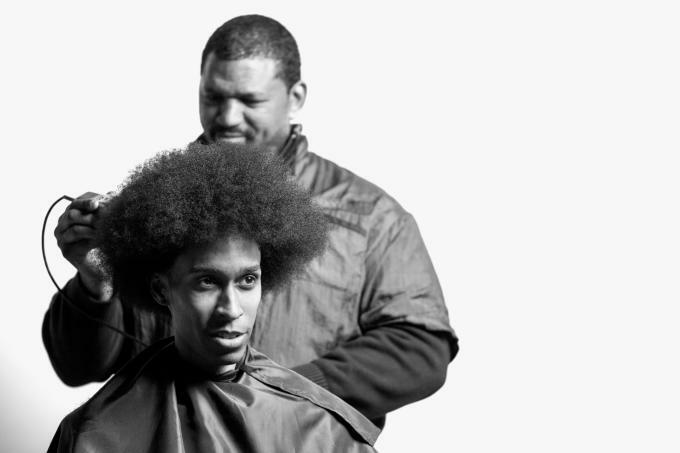 For a deeper look into the evolution of the afro, we turn it over to the hair and grooming experts at Bevel, who have put together an insightful guide showcasing the various forms the hairstyle continues to take.